In 2008, Volvo launched it’s first City Safety system. The New Volvo XC60 is equipped with the latest update and is capable of detecting pedestrians, cyclists, other cars and even large animals, thanks to the advanced built-in camera. To celebrate the people the system is designed to protect, we put the new XC60 in the hands of Pulitzer price-winning photographer Barbara Davidson, letting her capture moments of life by only using the car as her camera. Dubbed XC60 Moments, the exhibition takes place at the intersection of art and technology. 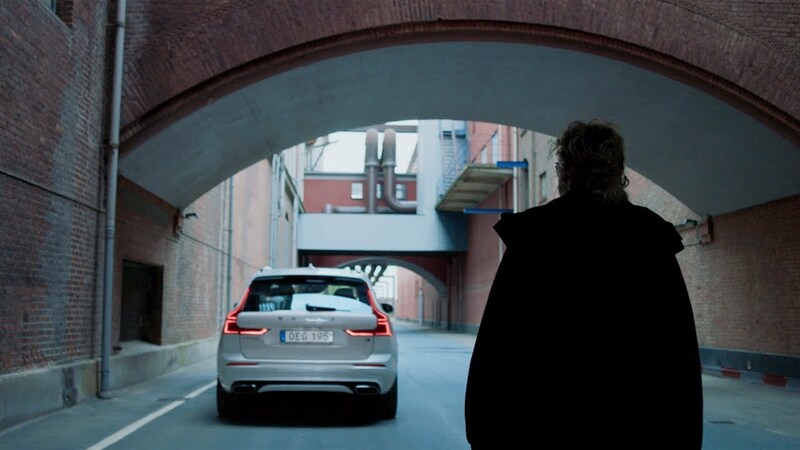 Shot and curated by Barbara Davidson, using the XC60’s advanced built-in City Safety camera, the exhibition gives a glimpse of life through the eyes of the new Volvo XC60. Moments is not only a novel approach to photography and storytelling. It’s the world’s first photo exhibition shot with a car. The exhibition premiered at London’s Canvas Studios on the 4th of July.